DIVA DISH! MISTY COPELAND MAKES HISTORY. DINNER WITH MICHAEL STRAHAN. 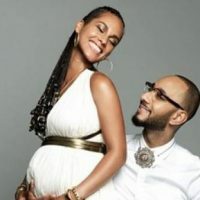 By The DivaGals | January 17, 2019 | Dish! 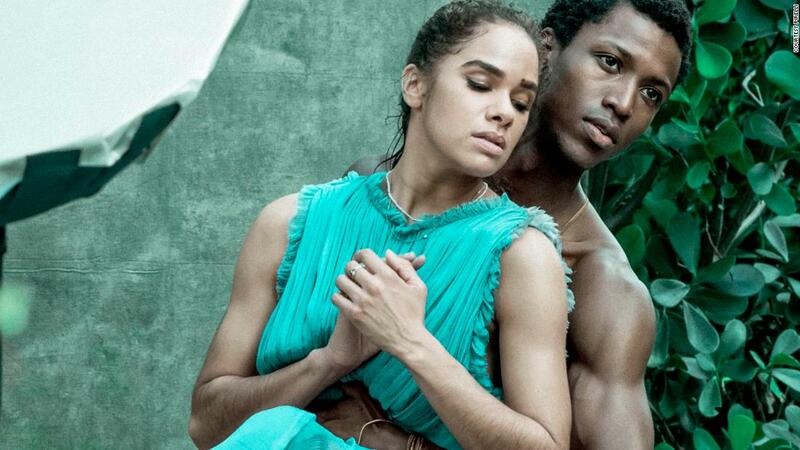 Misty Copeland and her dance partner Calvin Royal III are making history! 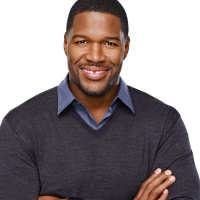 Michael Strahan is offering Clemson an upgrade! Alicia Keys is hosting this year’s Grammy Awards. The Smollett brothers join forces to save historic HBCU. Paris Jackson feels better after checking herself into a treatment center. DIVA DISH! Jussie Smollet’s Complicated Case. Winnie Harlow Makes History. 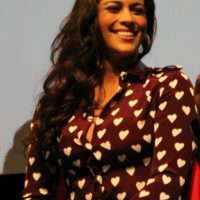 Meghan Makes A Movie!